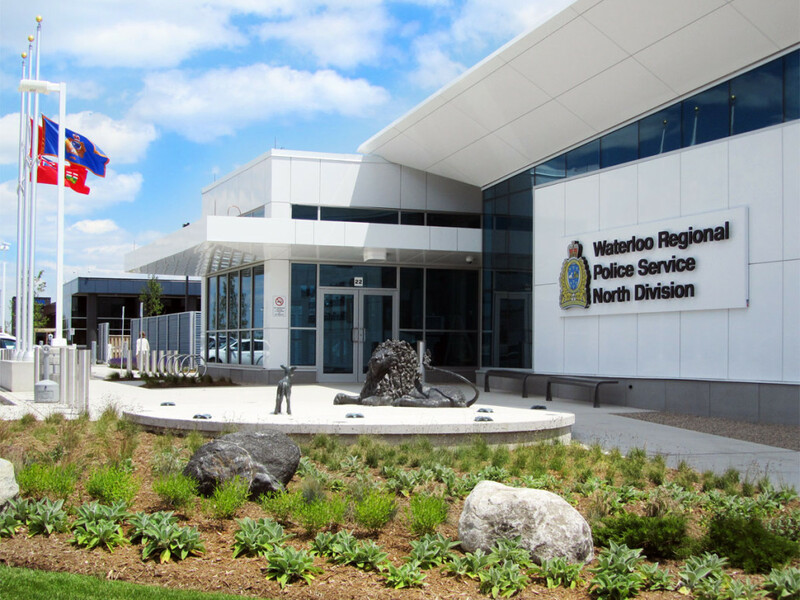 Following an initial feasibility study and land selection process guided by our office, we provided architectural services in association with Rebanks Pepper Littlewood Architects for the North Division of the Waterloo Regional Police Service. 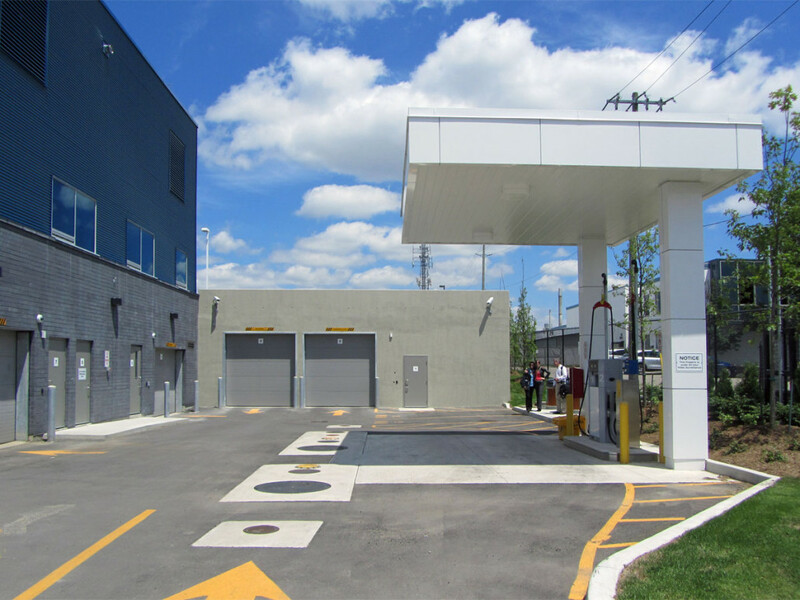 Partial adaptive reuse of a former industrial building in Waterloo revitalizes and acts as a catalyst for future development in the area. 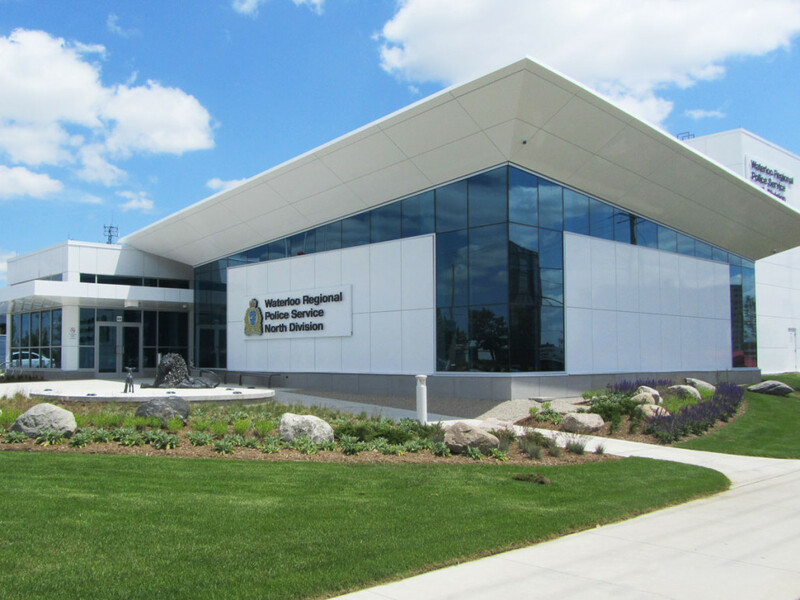 This project achieved LEED Canada-NC 1.0 Gold Certification, scoring highly on water efficiency and on-site green power.